An Island of those poor unfortunate souls buried here in the unknown to others. If only I had the power to help this lost island. 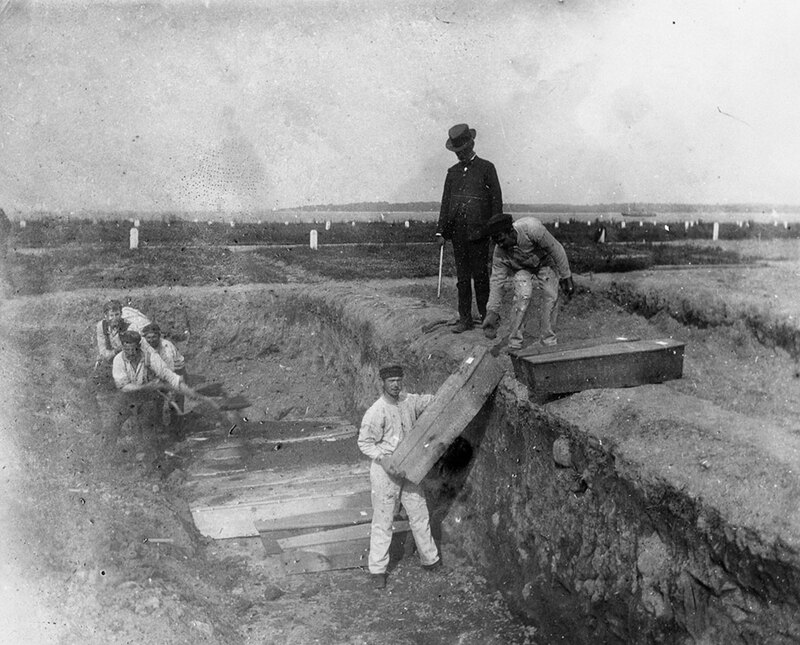 Mass burials on Hart Island began in 1875. A numbered grid system was implemented to facilitate disinterments for later identification at the morgue. Today, most of the buried are identified. The workhouses are long closed. Yet, the system of burials remains unchanged and the cemetery only recently opened to visitation by relatives. In November 1991, Joel Sternfeld and Melinda Hunt began to photograph Hart Island as a hidden American landscape. They were granted access to the island, the burials and Riker’s Island inmates over a three year period. 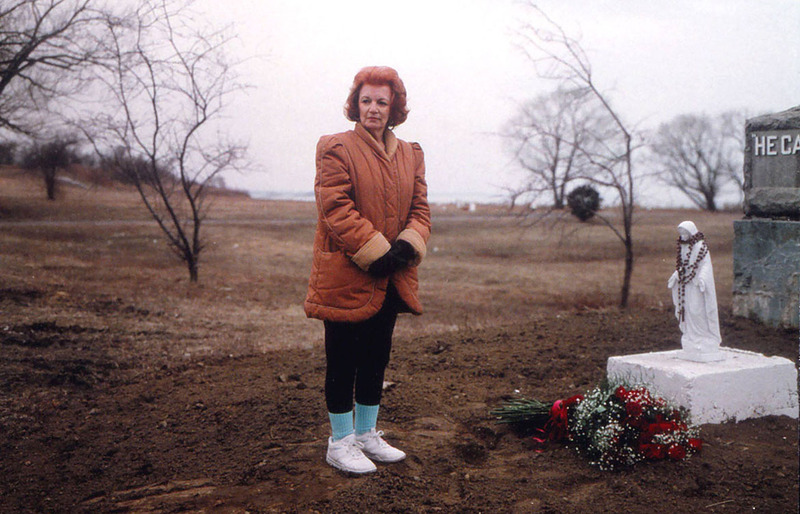 In 1994, toward the end of their work to produce a book of photographs, Vicki Pavia asked to accompany them to the gravesite of her baby, Denise. Twenty years later, women seeking to visit the grave of a child had to request access through an attorney. Cameras were banned. 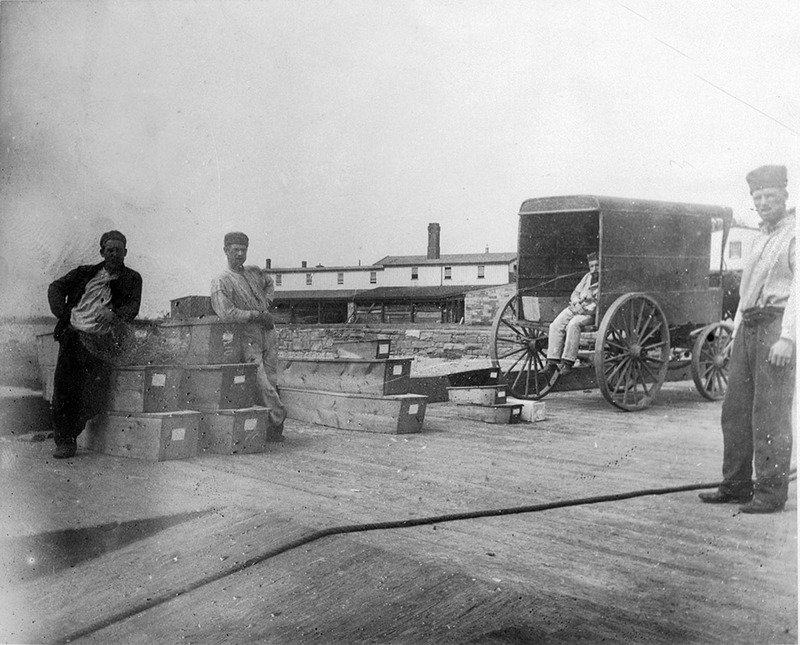 To assist families in accessing information, locating a gravesite, and visitation, the Hart Island Project began working with volunteer attorneys. Freedom of Information Law requests led to changes in city policies and limited access for families. In 2014, legislation was introduced to transfer jurisdiction of Hart Island to the Department of Parks and Recreation. In 2015, New York City settled a class action lawsuit permitting relatives like Vicky Pavia to visit actual graves one weekend per month.